Planned Well, Built Well, and now ready to be Lived and Loved Well!! 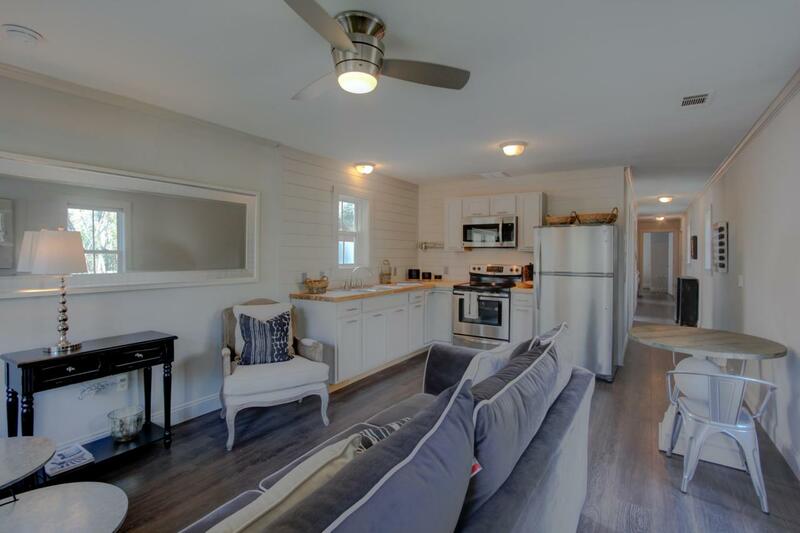 Welcome home to this completely renovated Florida cottage. 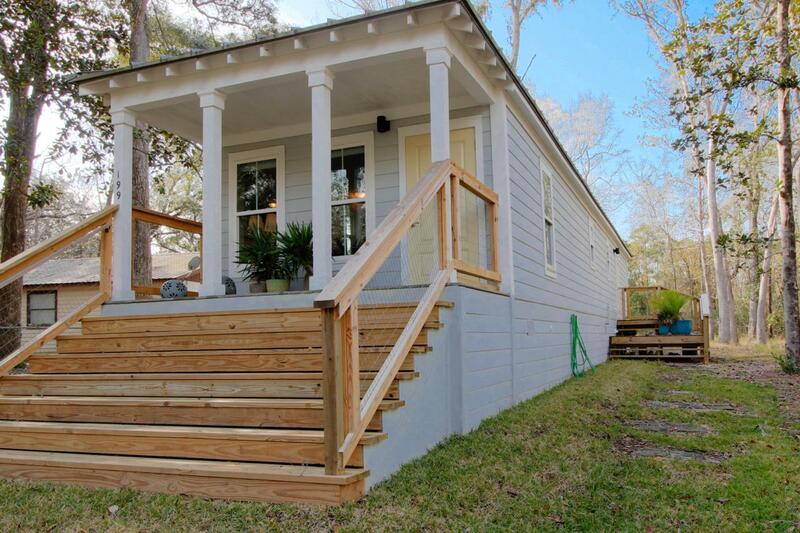 Nestled on a half acre of pristine land across the road from Mallet Bayou...a top fishing spot off the bay. 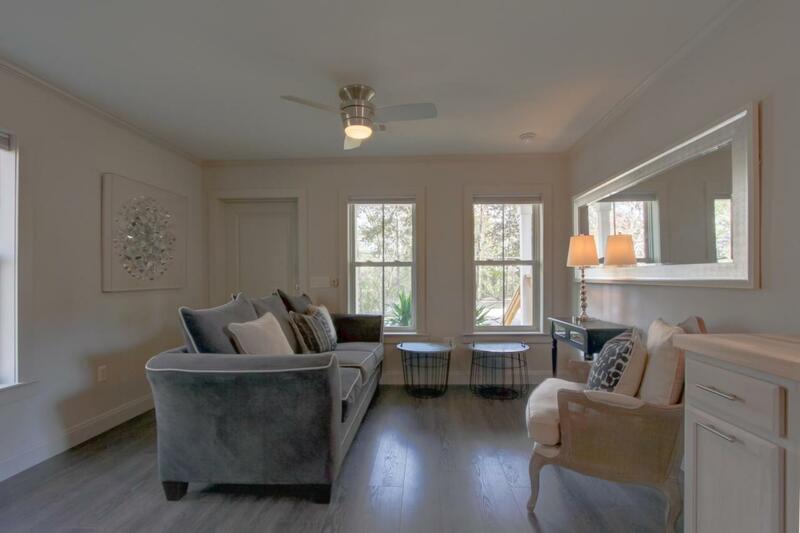 This peaceful retreat has been completely remodeled with ship lap accents, butcher block countertops, fixtures, paint, and new appliances including a brand new washer and dryer. It was built with materials and construction standards that exceed local building codes. This translates to reduced energy, ownership and maintenance costs. 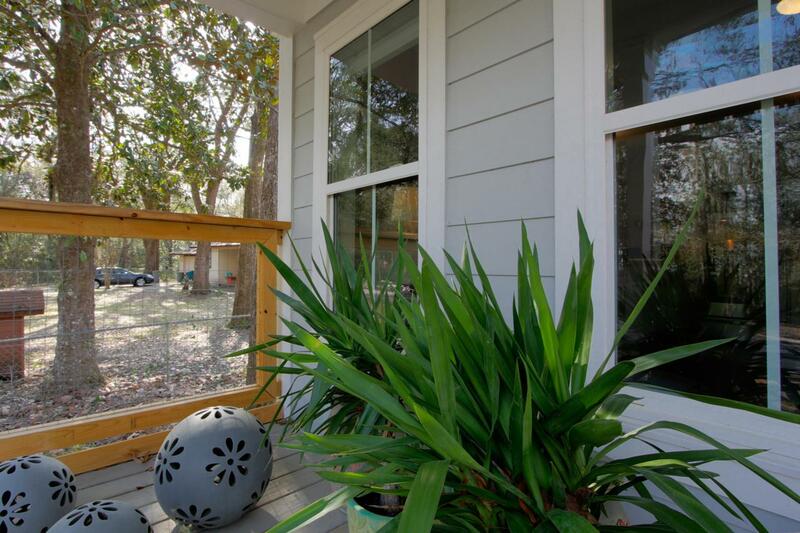 ***NO HOA*** The secluded half acre yard can be enjoyed from your private side deck...a quiet spot to relax, reflect, and renew. And best yet, there is plenty of room to bring your boat and RV, or build that garage orworkshop you have always dreamed of. Call for easy show! *Buyer is responsible for personally verifying details about this property. Any information contained within is believed to be accurate but is not guaranteed.